The Feldenkrais Method helps people develop, move more in balance, with more agility and strength, variety and choice, responsive, creative, and in-tune with a fuller sense of self. 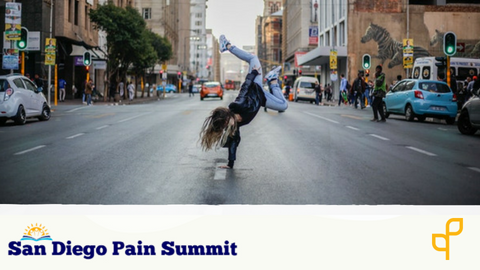 In this conference you’ll learn more about this method and its function in correct manual manipulations to help cease pain. 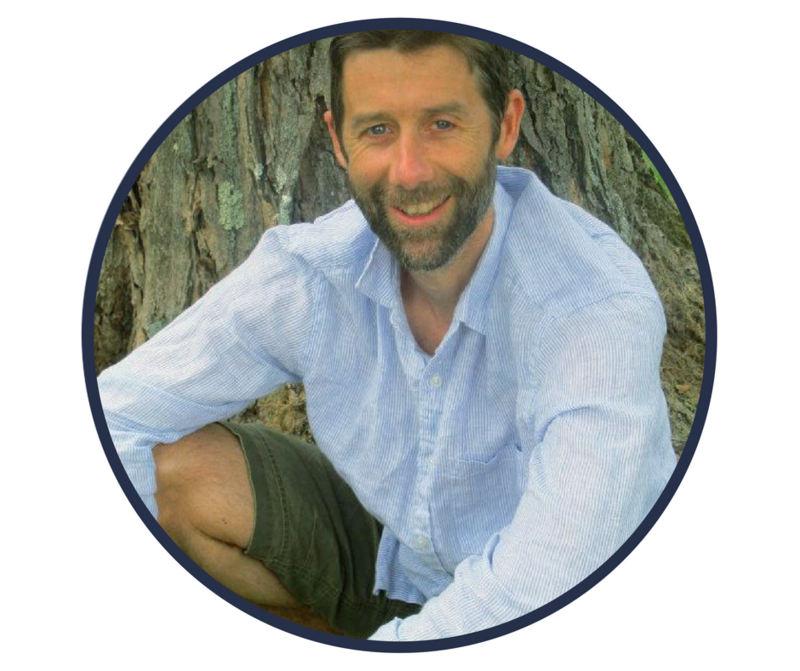 Todd Hargrove is a certified Feldenkrais practitioner, Certified Rolfer, and author. Since 2008 he has written a blog at bettermovement.org, which focuses on applying a modern understanding of pain science and neuroscience to movement-based therapies. In 2014 he published A Guide to Better Movement: The Science and Practice of Moving with More Skill and Less Pain.Todd has a lifelong interest in sports, and has competed in tennis, ping-pong, billiards, soccer, and squash. He also has a broad interest in a wide variety of movement disciplines including yoga, Pilates, martial arts, dance, sport specific training, weight training, running, kettle bells, and corrective exercise.